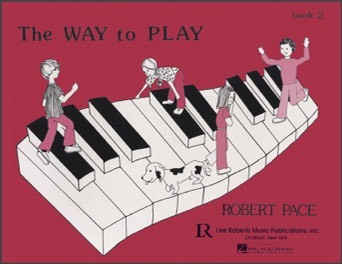 Leads younger students from Kinder-Keyboard, building readiness for Level 1 of Music for Piano or Music for Keyboard. 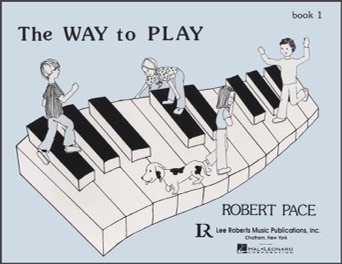 Companion Book to The Way to Play, Book 1. 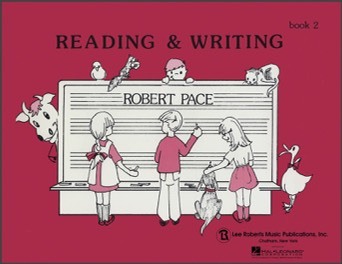 Presents related theory and reading essentials. 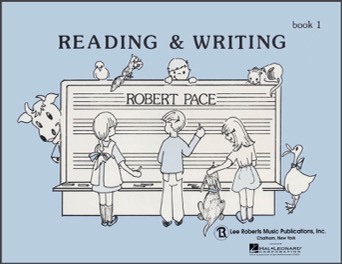 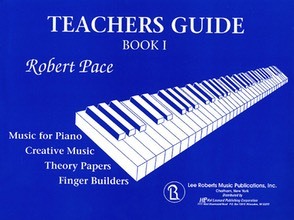 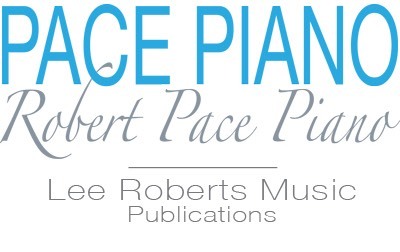 Completes the younger student's transition from Kinder-Keyboard to Level 1 of Music for Piano or Music for Keyboard.